Sophie received her Bachelor’s degree in Economics from the University of Ottawa. She joined the WSA team in 2015. 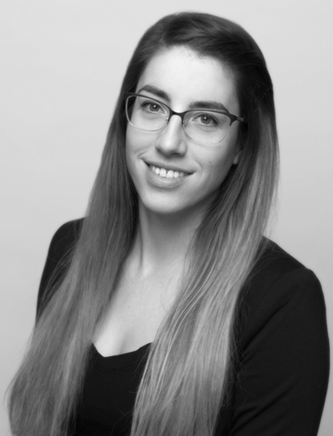 Sophie is fluent in French and English, and has over ten years of customer service experience which complements her position as a Project Coordinator. By thinking about all the things I’m grateful for. By spending a day at the spa without my phone.